Kaida is a alert, protective, and sweet Akita. 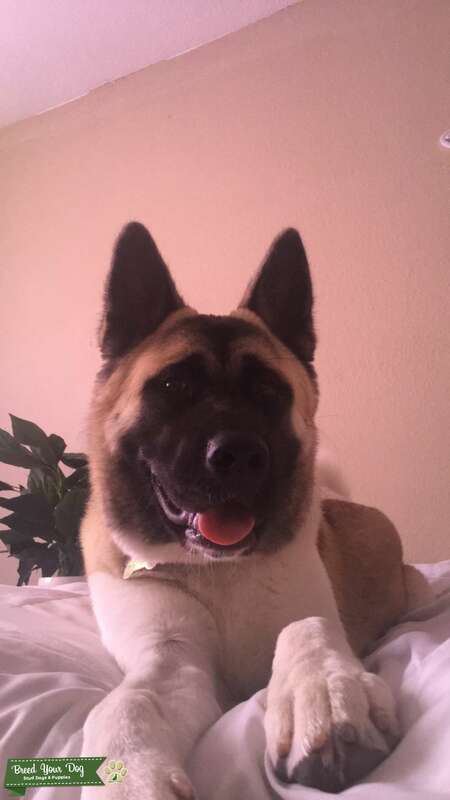 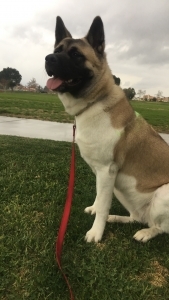 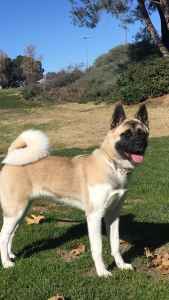 Full bred American Akita. 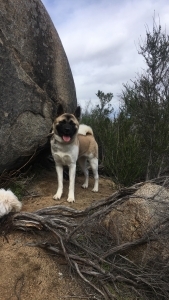 About 90 lbs.